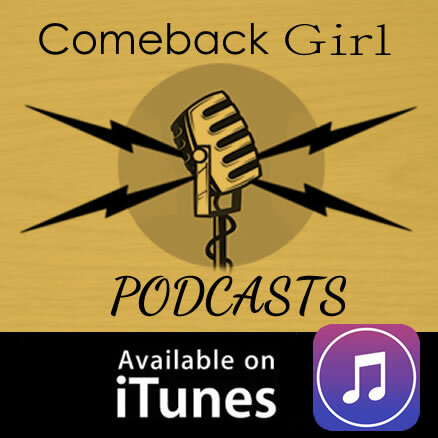 The second Comeback Girl Podcast is now available at Soundcloud and iTunes. 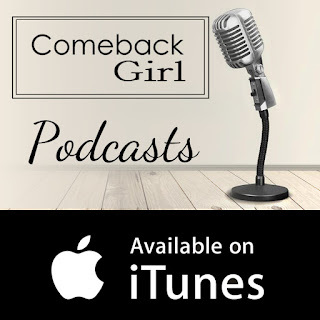 This very practical podcast is with the amazing Lee Lam of Ditch the CV, and is a discussion about personal profiles, tired CV clichés, and how to laser target yourself to meeting the needs of a particular recruiter, rather than reeling off lists of past achievements. It's full of fantastic advice for any job hunter, and I hope it inspires. Here's a taster video of Lee with a little of our chat (full podcast embedded below). 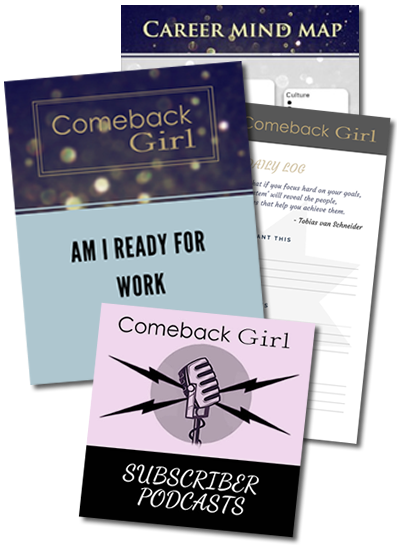 I really hope you are enjoying my podcasts and I'd love your feedback on what you'd like them to be. Please leave a comment, or get in touch on Facebook or Twitter and let me know what you want to hear.